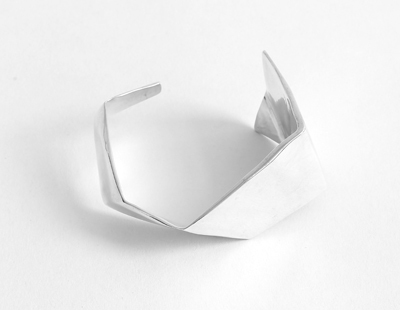 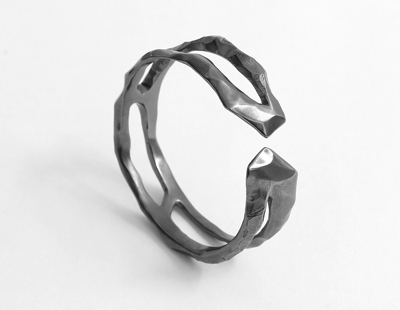 Chin Teo is an artisan jeweller that has hand-crafted contemporary jewellery pieces under his eponymous label since 2009. 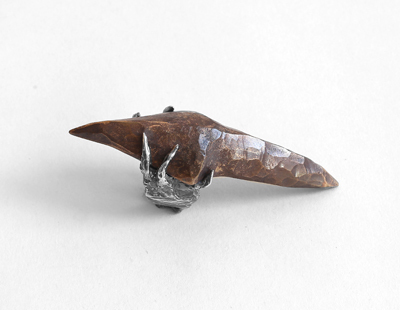 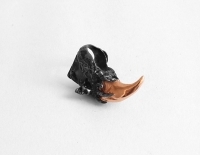 Based in London, Chin Teo is a young craftsman who captures monumental forms with natural textural finishes through tools and methods traditional gold/silversmith crafting. 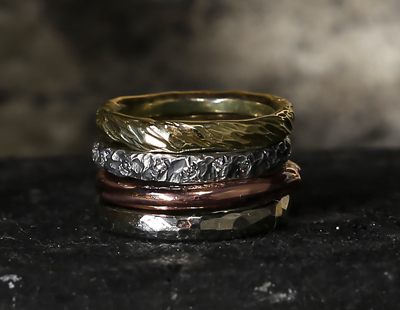 Inspired by childhood memories living by woodlands and collecting found objects, these experiences have formed into finished pieces of jewellery. Using raw materials as a starting point Chin explores the possibilities through manipulation of precious material and stone. 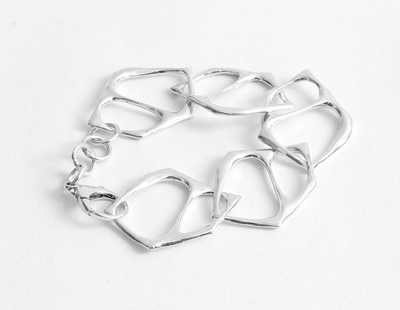 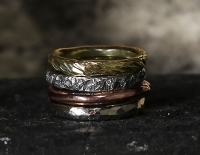 His works are both reflective and personal, transcending the concept of adornment and the relationship with the wearer.